We package SAVOIA Gensets with a customer's choice of diesel, gas or Bi-Fuel engine, whichever is most suitable for their application. 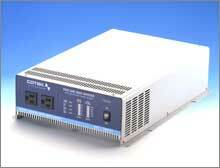 When the load is thyristorized type, Marathon or Newage alternators with PMG exciters are used. 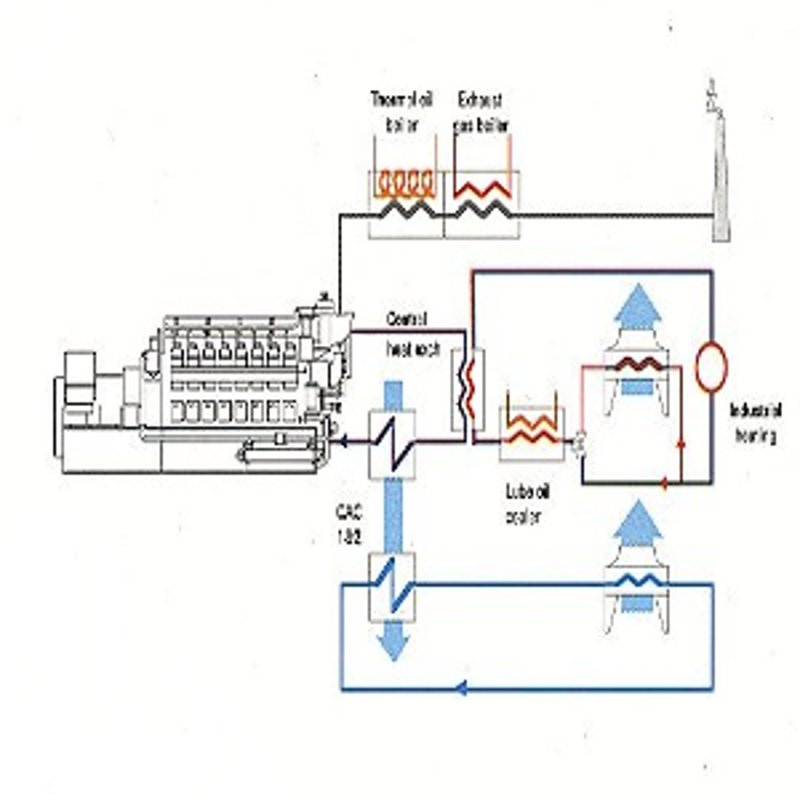 Bi-fuel (Gas + Diesel) kits for using Stand By gensets as Peak Shaving ones! Full Diesel , Gas or BiFuel, 4 cycles, air or water cooled, direct fuel injection, with electronic or mechanical flyball governor, lubricating oil, fuel and air filters. Industrial silencer, electric starter and battery. Average fuel consumption 185-200 g/Kwh. Separated fuel tank. Flexible disc SAE coupling with engine, sinchronous, 3-phase, brushless with PMG (>150 KVA), self-excited. NEMA class H insulation, voltage regulation +/- 0,5%. 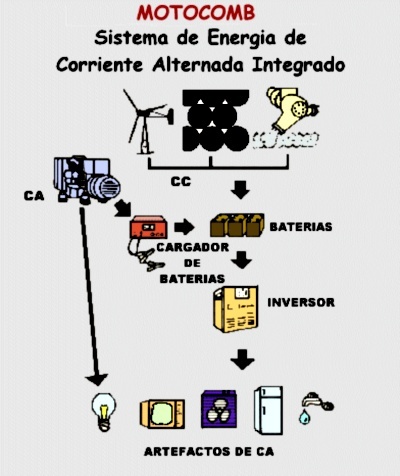 Meets or exceeds IEC, VDE, NEMA, IRAM standards. Dimensions here. Steel box, Digital A.C. ammeter, AC voltmeter and frequencymeter, moulded case circuit breaker with overload protection for generator. Be24 electronic device for automatic start, engine protection and overspeed (Automatic shutdown) , push-botton for manual/auto starting selection. Steel "U" profiles made, for supporting engine-generator assembly with vibration isolators. 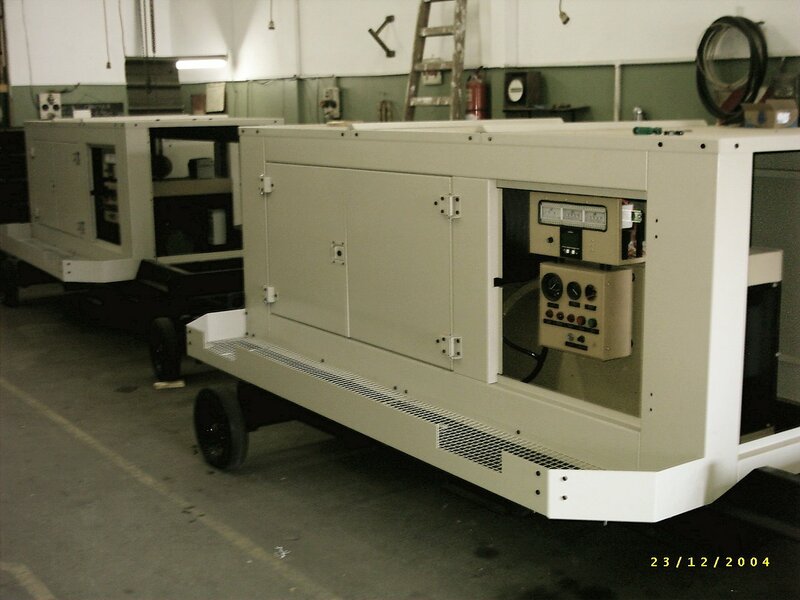 WARRANTY: Our gensets are covered by International warranty & after sales service protection through the respective Engine Companies' worldwide support network. Download its full description here! 1500/1800 rpm, and 3 phase brushless alternators. See PRICE LIST here! 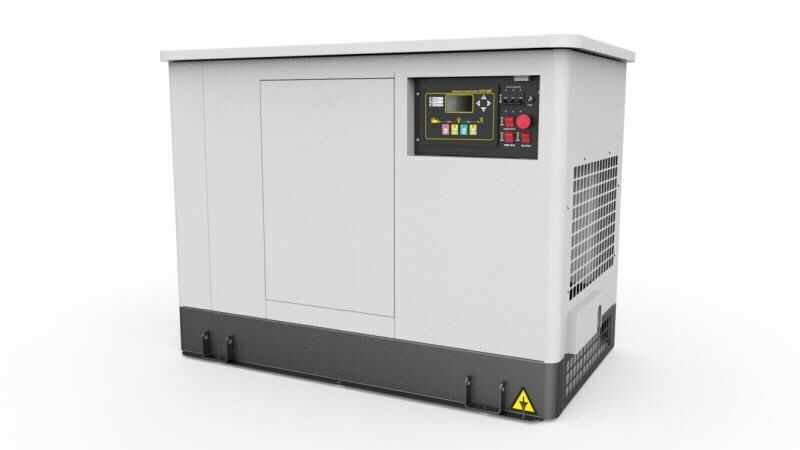 the 15kw genset works a short period at 90% load (at its minimum specific fuel consumption) to full charge deep cycle batteries. Automatic start/stop. ** No noise, no vibrations!, forget dangerous fuel refilling! ** Ideal for home or office to power up lighting, TV/DVD, computers, printers, cellular chargers, fridge, small appliances, etc.